Ford India should tie up the Rajasthan Tourism to start a Desert Safari camp where Ford Endeavours would be used exclusively. When Dubai can have desert safaris on swank SUV, so should India.Ford India can do a strong Brand building and association by initiating such a move. This will be a great connect and show the power of their 4 wheel drive and SUV in Indian Market! I don't know if this has already been started in rajasthan. When I was there, there were only camels for the safari. Ford can use this arena to their advantage for sure. It can also be cleverly spread through PR and alliance with tourism agencies in India! Interesting idea you have in here. I have some doubts on the implementation , but yes the thought here is no wonder pretty nice. Ford can sure find a way which would be feasible for them to use Desert Safari for branding. Rajasthan is certainly a topmost tourist attraction. 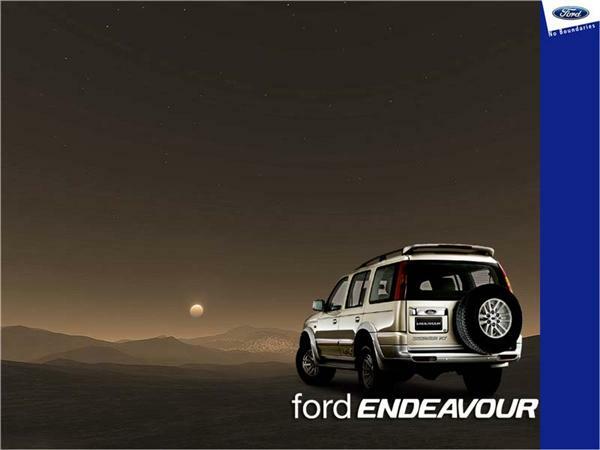 Desert camps for Ford Endeavours owners is also a good idea..
Go for it Ford ! Totally..Ford India – Good Idea!